One of London’s fledgling new house labels, Hi Life Records, opens its account this year with its finest work to date, ‘Where Were You’, the new deep and haunting vocal house track from David Anthony & Lisa Millett. The song showcases Lisa’s passionate vocal with a striking synth line, shimmering hi hats, all underpinned by a sultry groove. 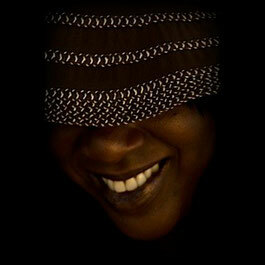 Possibly one of the top vocalists and songwriters in soulful house music today, the UK’s Lisa Millett’s career has spanned two decades and seen her work with artists such Paul Oakenfold, Frankie Knuckles, Jamie Lewis, DJ Spen, Juan Kidd and many more. Ever present on the international club and festival circuit, Lisa’s impressive set includes anthems such as ‘Bad Habit’, ‘Soul Heaven’, ‘It’s Alright’, ‘Don’t Bring Me Down’ and ‘Now You’re Gone’. 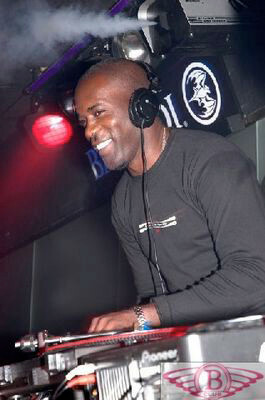 David Anthony is also known to ‘90s house heads as DJ Device, when he co-ran the Vice Versa label, notching up underground tracks such as ‘Comin Home’ by Device & Devibes featuring Michael Watford, Faylene Brown's ‘You Know I Missed You’, DJ Device & Lisa Millett’s ‘When I’m Dancing’ for DJ Spen’s Code Red and he also remixed Mary J Blige’s classic ‘Reminisce’. One of the leading figures in the Hi Life label, David Anthony has produced over 80 tracks and worked with leading house music artists such as Michael Watford, 95 North, and Kathy Brown. It’s out April, have a listen below.